FC Bayern München defender Rafinha has extended his contract at the club, penning a deal to keep him with the current Bundesliga leaders until 2018. Is Rafinha in your Official Fantasy Bundesliga Team? Head here to sign him up now! "I've been here almost six years now," said the 31-year-old Brazilian after the news was announced. "Bayern are like a second family to me and are one of the best clubs in the world." Check out the official Bundesliga Facebook page! The right-back joined Bayern in July 2011 and has since made 124 Bundesliga appearances, scoring three goals. He previously had a five-year spell at FC Schalke 04 between 2005 and 2010. 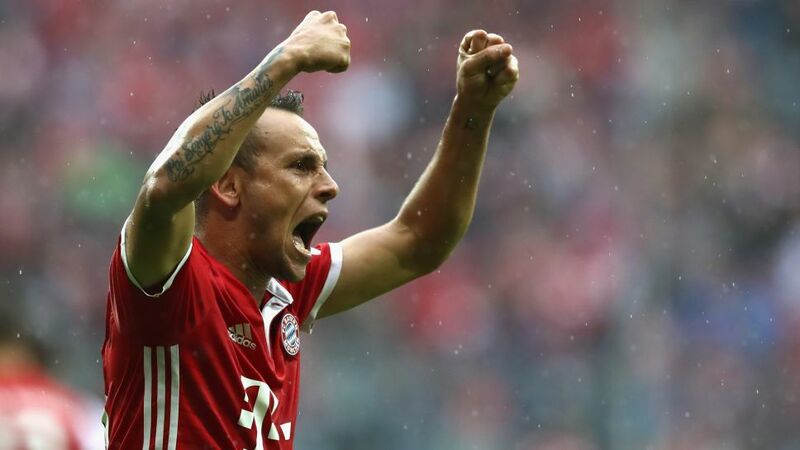 Rafinha is the second Bayern star to extend his contract this week, after striker Robert Lewandowski committed himself to the club until 2021.